Application Deadline: 3rd October 2018. 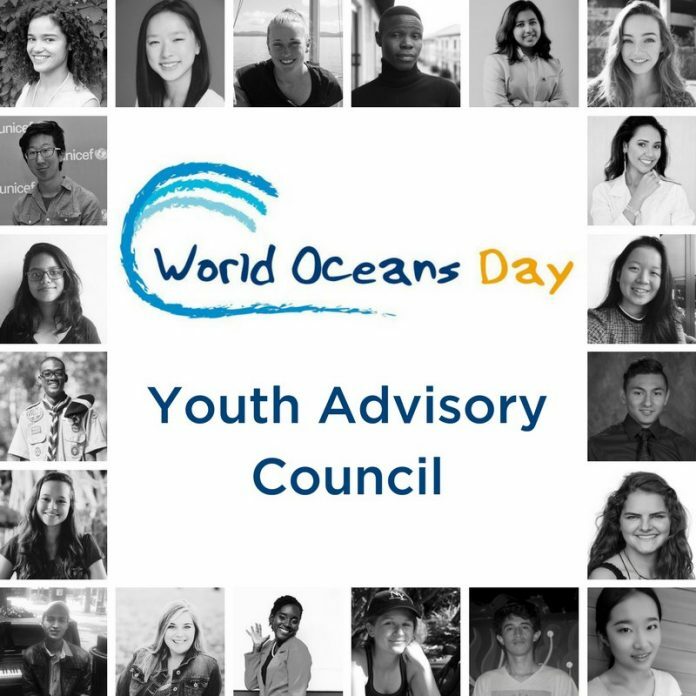 The World Oceans Day Youth Advisory Council is searching for 15 new young ocean leaders from around the world to bring the Council to a grand total of 25 members! The World Oceans Day Youth Advisory Council (Council) was created in 2016 to develop World Oceans Day into a unique way to connect and unite youth around the world for a better future with a healthier ocean that sustains us all, no matter where we live. To do so, the Council uses World Oceans Day to rally the world on and around 8 June and provides opportunities for continued engagement and action year-round. The Council works closely with The Ocean Project and its global partner network to help shape the development of World Oceans Day as it grows – expanding its reach and impact by providing new and unique perspectives, ideas, and recommendations for innovative and effective engagement with youth and others from all sectors involved in celebrating World Oceans Day. Applicants should be between the ages of 16 and 22, able to make a two-year commitment – including approximately 10 hours per month to Council activities – and have a passion for ocean conservation! Applications are due by 3 October 2018. Next articleH&M Foundation’s Global Change Award 2019: Re-invent the future of fashion and share a grant of 1 million Euros!